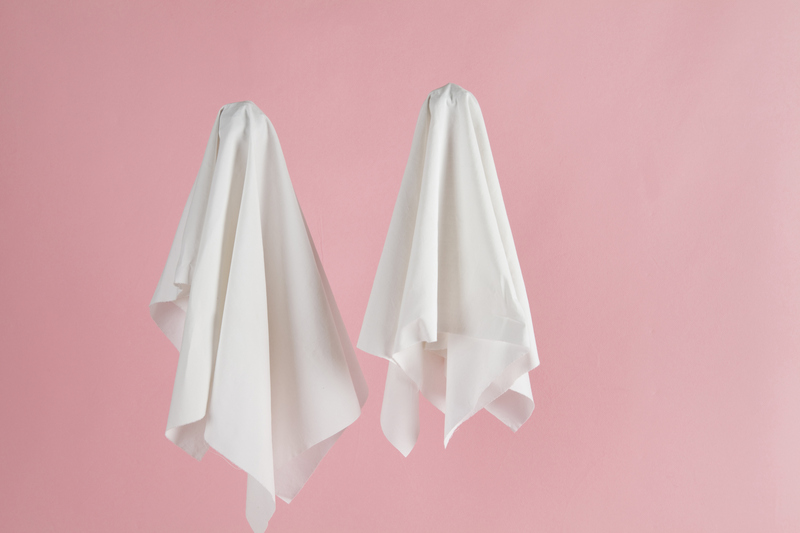 Job Seekers Are Ghosting Employers & Recruiters —What Gives? Hear the word “ghosted,” and you probably think back to a particularly uncomfortable date in which you ended up alone, waiting for an admirer who never showed up. But it turns out getting ghosted isn’t just reserved for the dating world—it’s happening at workplaces too. Companies across the U.S. are experiencing an uptick in job candidates ghosting interviews and even—get this—first days at work, according to USA Today. In the last month along, at least 30 job candidates failed to show up for interviews at El Dorado Hills-based Carports & More, the newspaper reports, while about five new hires at VoiceNation, an Atlanta-based call center, didn’t clock in for their first day at work—and they also haven’t shown up since. At least anecdotally, Karen Elizaga, an executive coach and author of Find Your Sweet Spot, confirms to Glassdoor that ghosting—as it applies to the work world—may be on the rise. What’s more, Elizaga adds that job candidates might blow off an interview if they’ve had a change of heart about the job, been offered a more desirable position, discovered that the company’s values don’t align with their own—or feel unmotivated to take the opportunity. Beyond that, “even if you didn’t ultimately want this job, you could have made a connection at this interview who could have introduced you to someone else in the industry—for a job [in the future] that is better suited to your values, skills, and desires,” Elizaga explains. Thank you so much for the opportunity to interview with your company. Upon reflection, I have decided to pursue a different route. I so appreciate the time you’ve spent in considering my resume, but I do not wish to waste your time and resources. Please feel free to give my interview spot to another worthy candidate. I look forward to crossing paths again in the future. As Elizaga points out, “something simple like this could save your reputation as well as keep opportunities open for you” in a way that ghosting a potential employer never could.